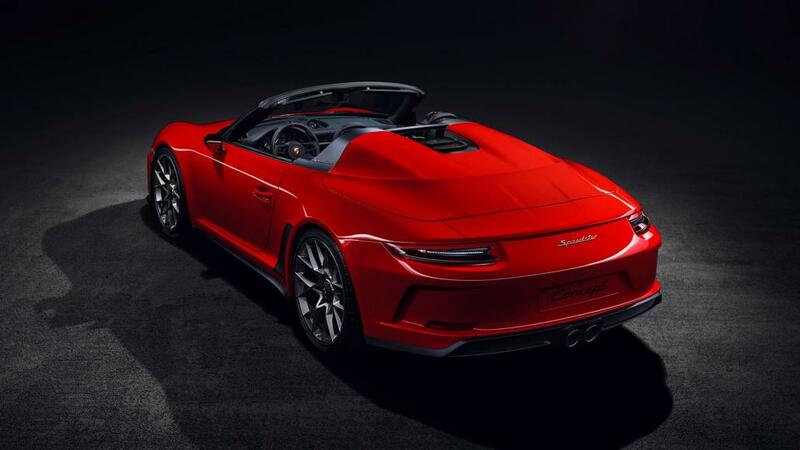 Porsche has given a go-ahead to the production for retro-themed 911 Speedster Concept that we saw back in June. 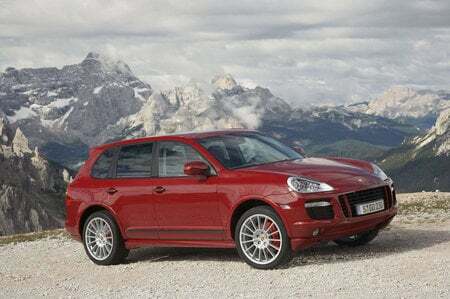 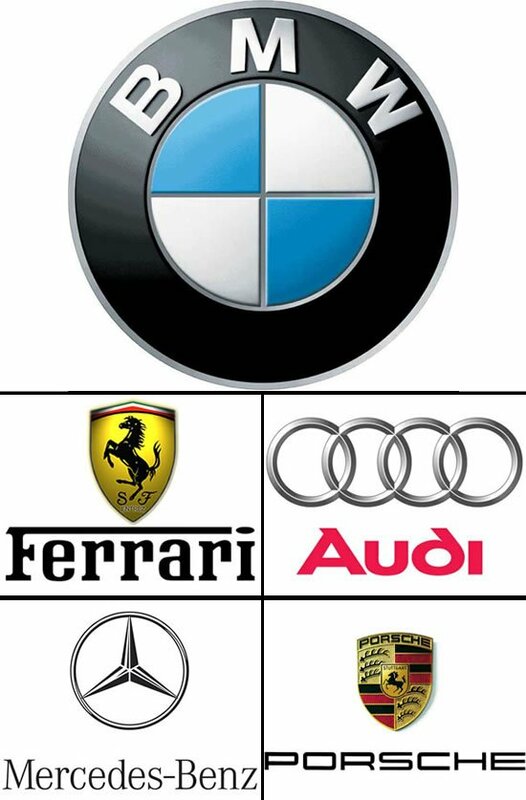 It doesn’t come across as a surprise because the demand for it by Porsche fans and buyers was massive, which compelled the German automaker to go ahead and build it. 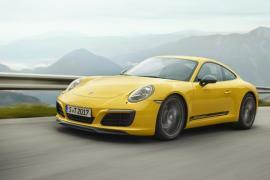 The production will be limited to 1948 units, as a nod to the year 19848 when the first Porsche 356 “Number 1” was produced. 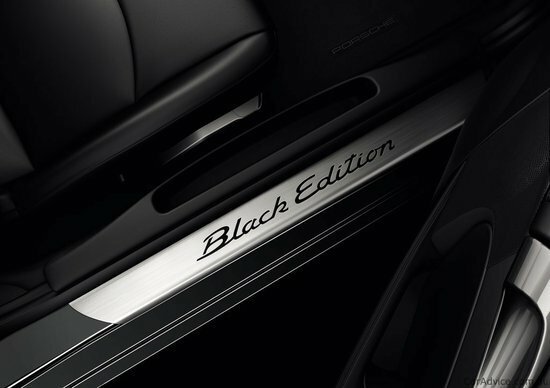 The Stuttgart-based car manufacturer has put the limited edition on display at the ongoing Paris Motor Show. 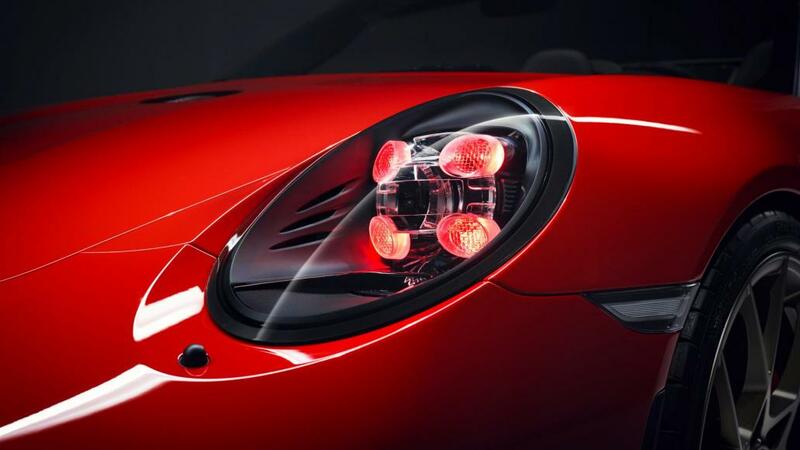 Although, Porsche is still officially calling the car on display a “concept study”, but it carries plenty on tweaks from the version unveiled in June. 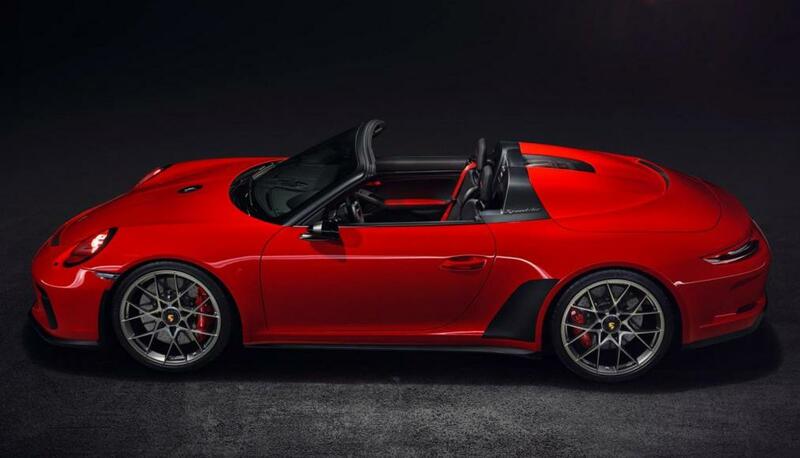 The 911 Speedster Concept at Paris Motor Show wears a Ferrari-esque shade of red which, according to Porsche’s own press release, is called Guards Red – it is a reference to the 1988 911 Speedster of the G-Model generation. 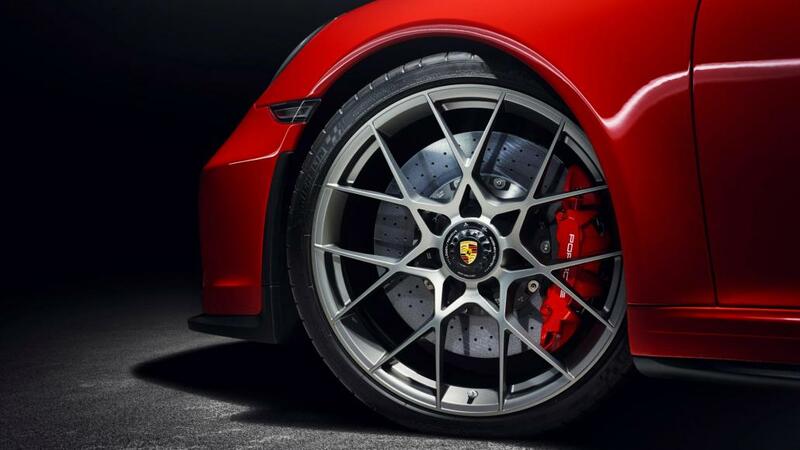 Instead of the Fuchs-styled wheels, this one has been fitted with different 21-inch center-lock wheels with cross-spoke wheel design that looks similar to the ones on the 911 RSR and GT3 R race cars. 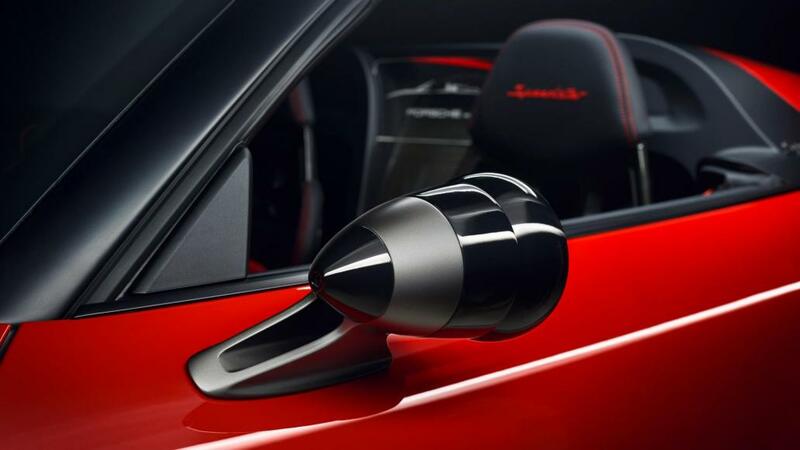 The retro-styled door mirrors and the fuel filler cap are finished in dark chrome to make the red color pop. 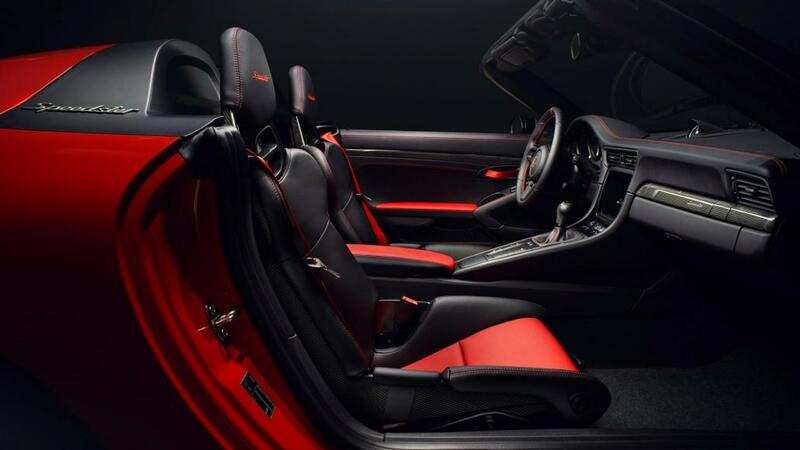 Additionally, the concept has perforated black leather interior with red highlights along with red-tinted daytime running lights. 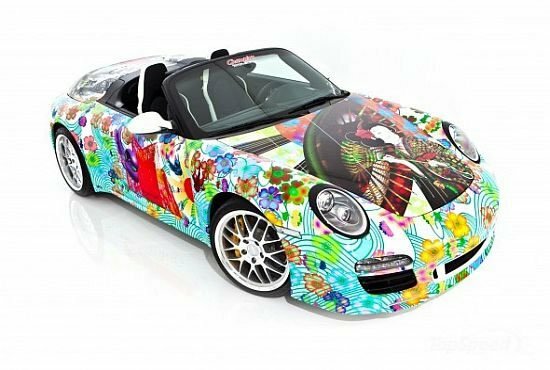 It is built upon a modified 911 Carrera 4 Cabriolet body and the engine and chassis is borrowed from the GT3. 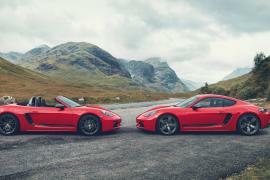 The naturally aspirated flat-six is mated to a six-speed manual and has more than 500 horsepower on tap. 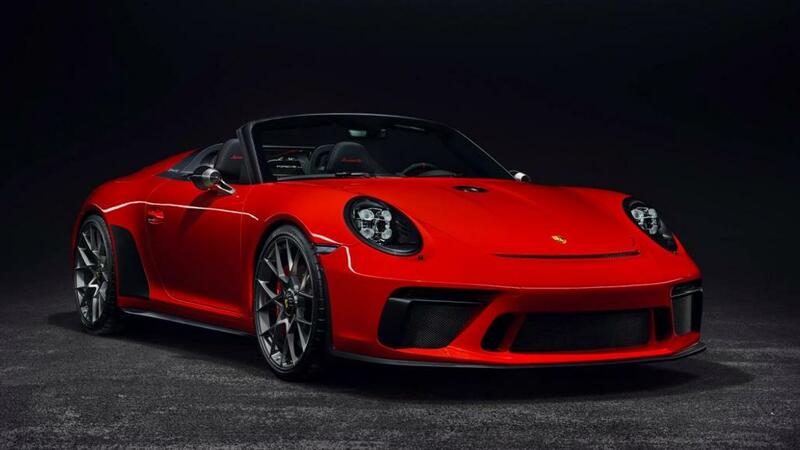 Porsche will start production of the 911 Speedster during the first half of 2019.